Nehra said Pant can bat at any position between one to seven and is second-best after Rohit Sharma in hitting sixes. 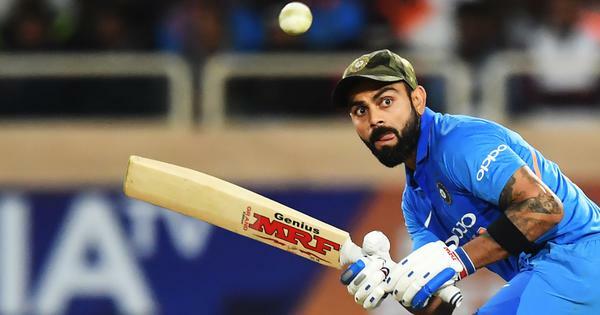 As a match-winner, a back-up opener and an effortless six-hitter in the class of Rohit Sharma, Rishabh Pant merits selection in India’s World Cup squad and there are more than one reasons for it, feels former pacer Ashish Nehra. Nehra, who has tracked Pant’s progress in Delhi and international cricket since he first joined the Sonnet Club, listed five elaborate reasons for the dynamic youngster’s inclusion in the playing XI of the mega-event. In a team, there will always be contributors but at a big event like the World Cup, you need players with X-factor. 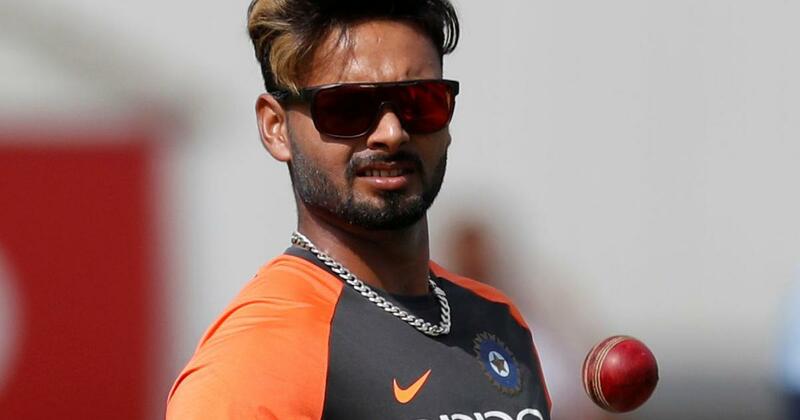 Rishabh Pant is not a mere contributor but a pure match-winner, who should be picked for the World Cup. If you look at India’s batting line up, save Shikhar (Dhawan), there aren’t any left-handers in the top seven. You need variety with a left-right combination, where Rishabh perfectly fits. Rishabh can bat at any position between one to seven and so Virat (Kohli) and the team management can use him as a floater. If it comes to effortlessly hitting sixes, Rishabh comes second only to Rohit Sharma with his big-hitting ability. India will need that in abundance during the World Cup. No disrespect, this team has three clear match-winners and they are Virat Kohli, Rohit Sharma and Jasprit Bumrah. For me, the fourth one is going to be Rishabh Pant. Ambati Rayudu, Kedar Jadhav and Dinesh Karthik are all fantastic players but they are all in the same mould. You need X-factor, which this boy possesses. Asked whether a seasoned finisher like Karthik could be overlooked at the expense of selecting Pant, Nehra said both the players can make it. But is it wise to have three ‘keepers in the 15? The veteran said looking at Pant and Karthik as second and third ‘keepers is wrong. “So why complicate the thought process. As it is we have the peerless MS Dhoni behind stumps so treat both as specialist batsmen,” he said.